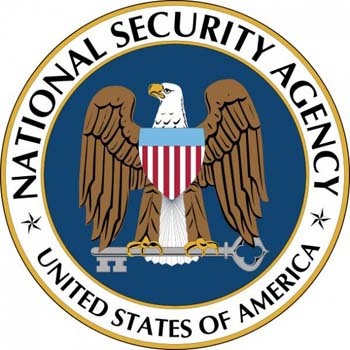 After reports of the NSA using videogames to spy on people, President Obama and technology giant representatives will meet to discuss the intersection of technology and government. President Obama will address the problems of government surveillance with many representatives from the technology industry today. In addition, he will look to technology leaders for assistance in the healthcare.gov website and similar rollouts that were problematic in implementation. One week ago, Edward Snowden revealed the NSA has been spying on World of Warcraft, Xbox Live, and Second Life since 2008 for government surveillance. Several technology leaders immediately led a request for reform of government policies on surveillance. Obama will sit down with Apple's Tim Cook, Google's Eric Schmidt, and executives from Twitter, Microsoft, Facebook, Salesforce, Netflix, Etsy, Dropbox, Yahoo, Zynga, Sherpa Global, Comcast, LinkedIn, and AT&T, a White House official said. The meeting follows a federal judge's preliminary ruling that the government's collection of domestic phone records is unconstitutional. Obama will also discuss the problems of healthcare.gov, the federal government's website created under the Affordable Care Act to sign up for healthcare and compare different insurance plans. The website launched to serious technical problems, resulting in few people enrolled in healthcare plans. Shortly after the repeated problems, Obama noted the website's slowness and glitches and said his administration would put together a "tech surge" to address the problems. In today's meeting, Obama will likely look to technology leaders for suggestions on how to rework the website. For a healthcare plan through the website to begin by the new year, people must enroll by Dec. 23, so time is of the essence. Obama also intends to partner with the technology sector for the growth of jobs.